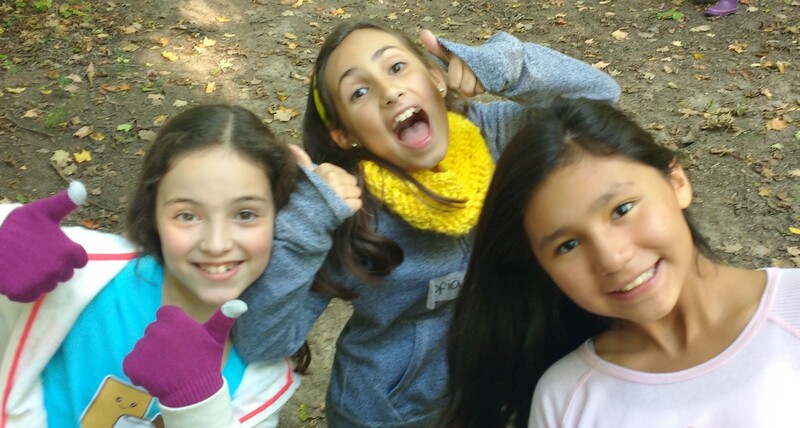 Article submitted by Victoria Soares, Challenge Leader in Oakville, Ontario. 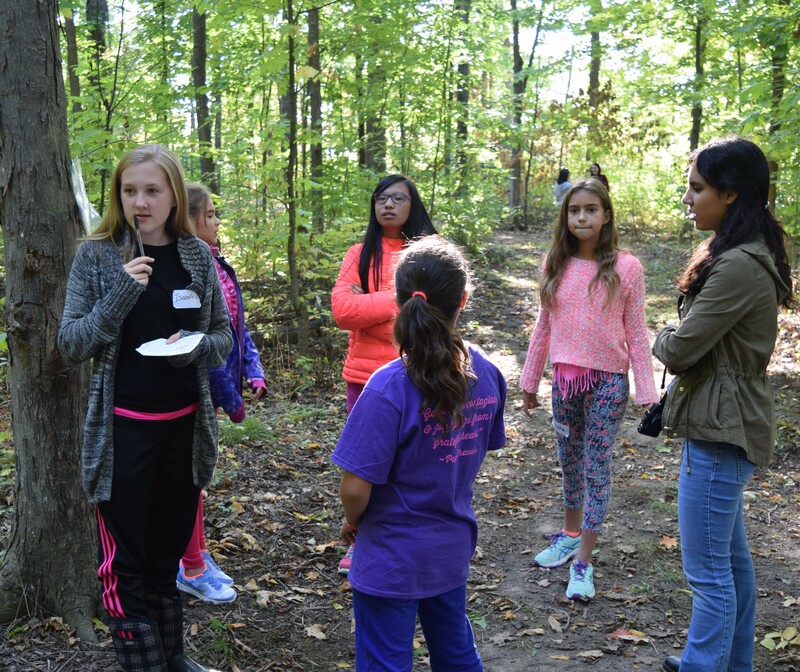 On October 15th & 16th, the team leaders of the Oakville Challenge club organized a retreat called «Beauty and Beyond» for the Challenge girls of Ontario, Canada. Once again it gave the girls an opportunity to really connect with Christ through a variety of activities. We also had the blessing of having two consecrated women with us, Yvonne and Margie, who led a track for the team leaders throughout the weekend on the theme of beauty. The first day began with a series of icebreaker games where the girls were able to get to know each other better. After a brief but delicious lunch, the girls continued with a few more talks and games and then moved on to create various different skits that were to be presented the following day. These skits were based on an assortment of different bible passages that had been pre-selected and the girls’ job was to create a creative skit that they could perform for the rest of their friends. 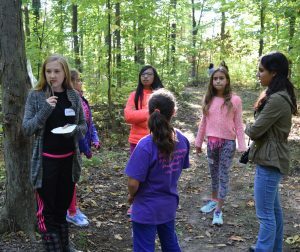 Once they had finished the planning and preparing stages, they jotted down a few brief reminders for their presentation and then proceeded onto the next activity, which was a scavenger hunt. In this hunt they separated into groups and worked on finding different riddles which they had to try to answer. Each riddle had an answer that was related to the Catholic faith, and therefore, they were able to learn more about their faith as well as learn new teamwork skills. The girls then moved onto a brief Q&A with Father Pierre. Later on in the afternoon, Andrea and Isabella, who are team leaders, gave their very inspirational testimonials. 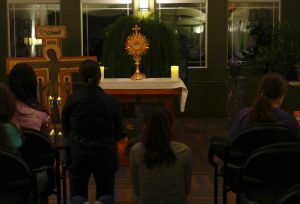 The day ended off with a delicious dinner which proceeded to the beautiful Adoration of Christ as well as confessions. Finally, everyone ended off the day with some very fun activities including the famous «Beauty Inside Out station» where girls could get their nails and hair done, a photo booth with some wacky props, and the Build-a-Rose station where girls designed and created their own paper roses. 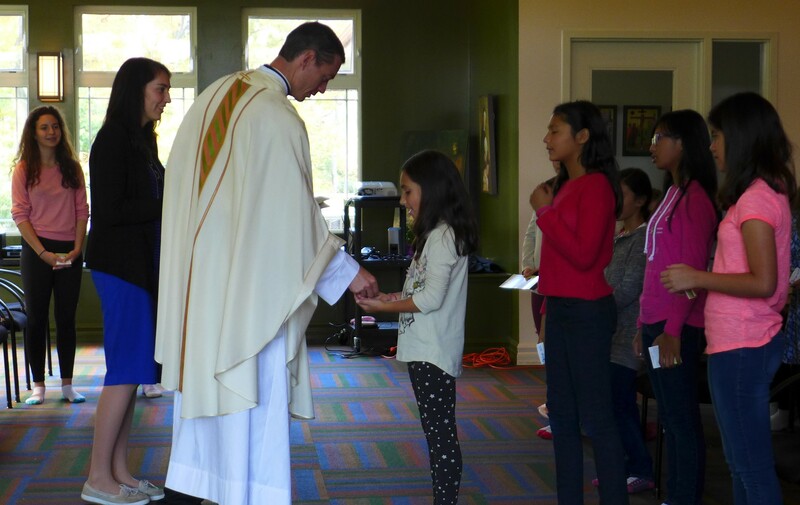 The second day consisted of a scrumptious breakfast, the girls’ skit presentations, a few more moms and priest talks and quickly moved onto a beautiful Mass where many of the girls made the ECYD pledge of friendship with Jesus. The retreat ended with another delicious meal and a presentation of photographs of the weekend for the parents. 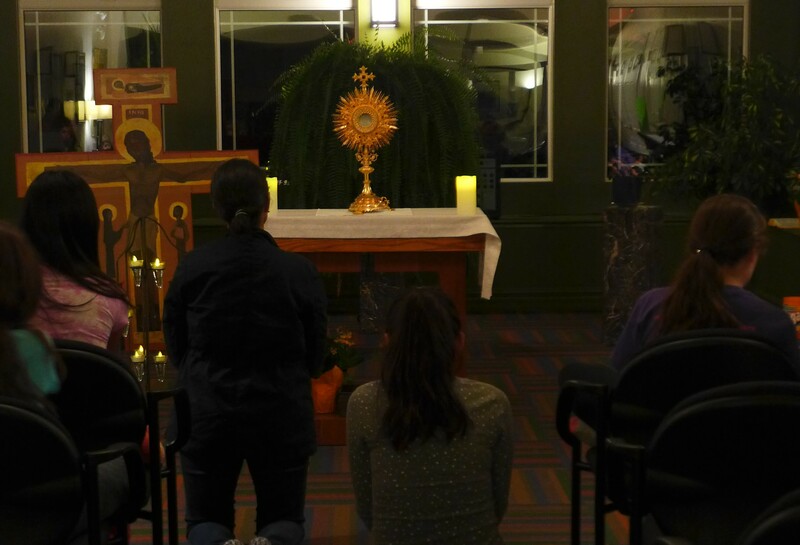 For many girls this was a life-changing experience and for others it was simply time to spend with both Christ and their friends, but I think it’s safe to say that the overall retreat was a huge success.